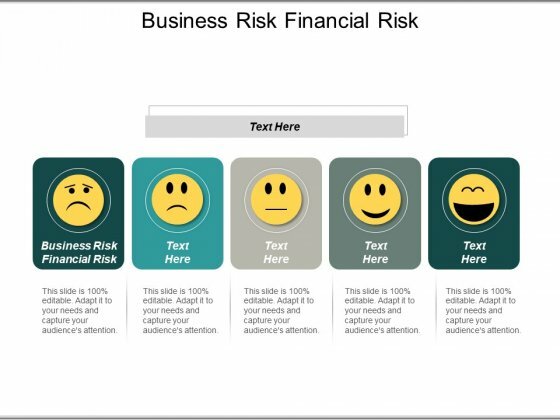 This is a business risk financial risk ppt powerpoint presentation professional slides cpb. This is a five stage process. The stages in this process are business risk financial risk, marketing, business. Do away with artificial boundaries. Change assumptions with our Business Risk Financial Risk Ppt PowerPoint Presentation Professional Slides Cpb. This is a voice of the customer six sigma diagram ppt images. This is a five stage process. The stages in this process are groups, warranty, metrics, data returns, survey, voice of customer. Forge ahead with our Voice Of The Customer Six Sigma Diagram Ppt Images. Download without worries with our money back guaranteee.